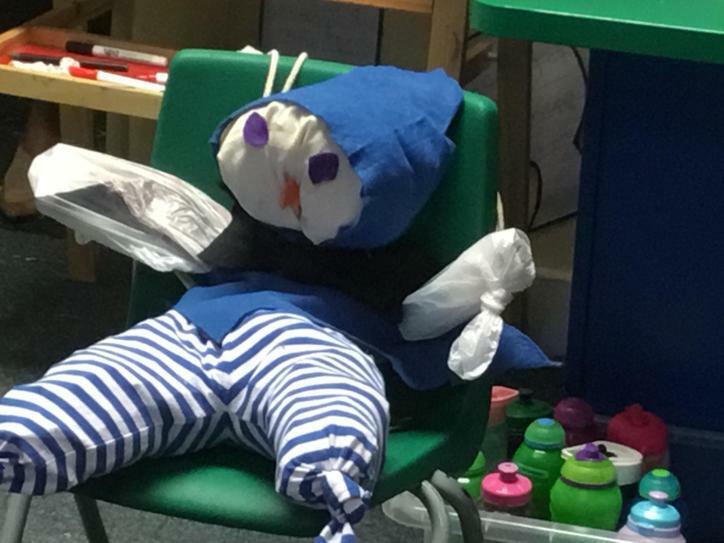 If you ever need a scarecrow, come to Year R! 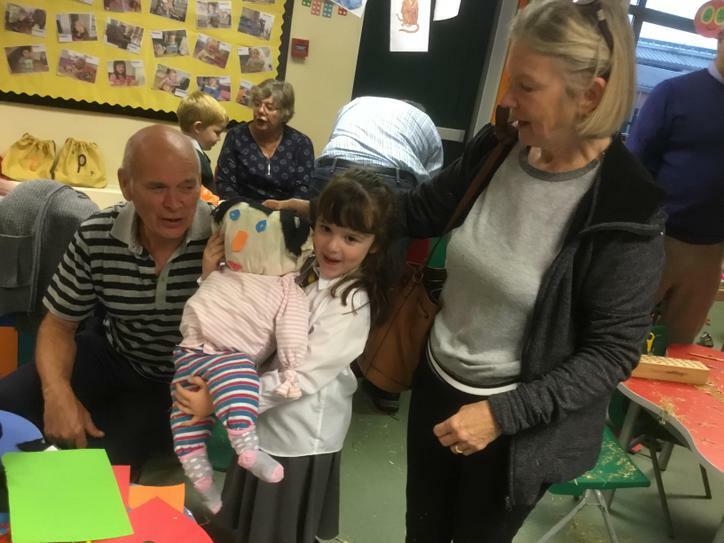 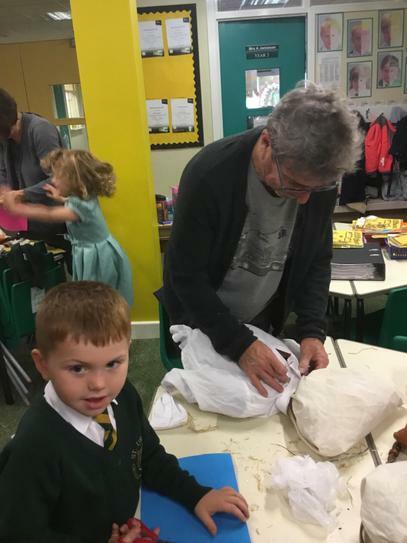 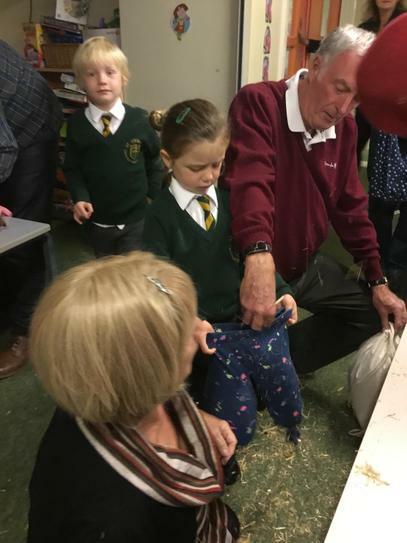 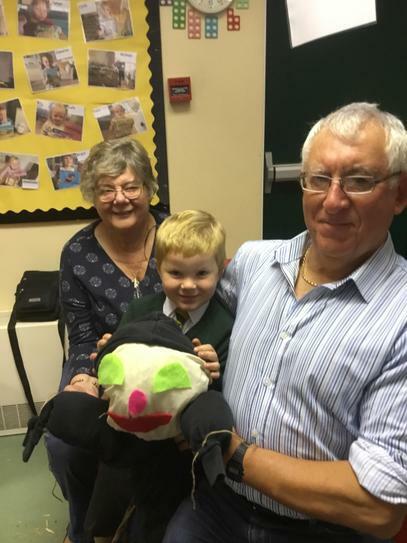 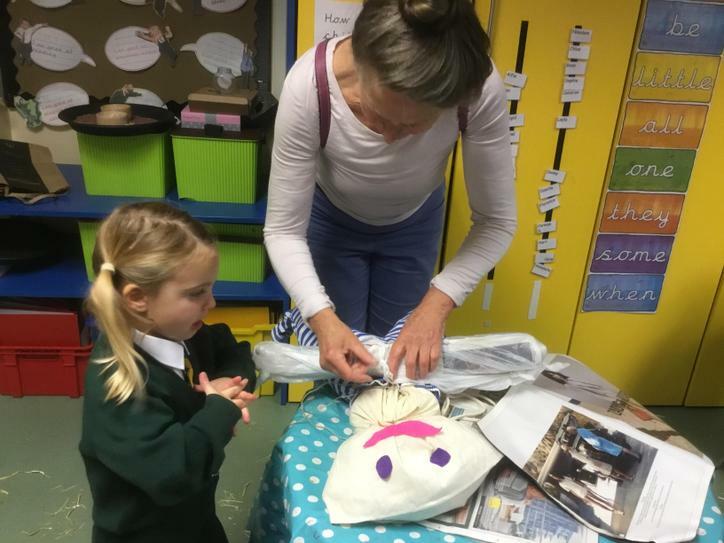 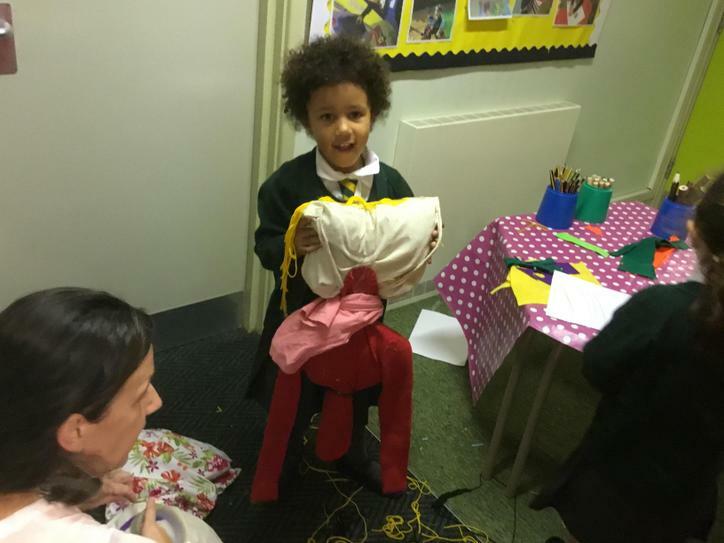 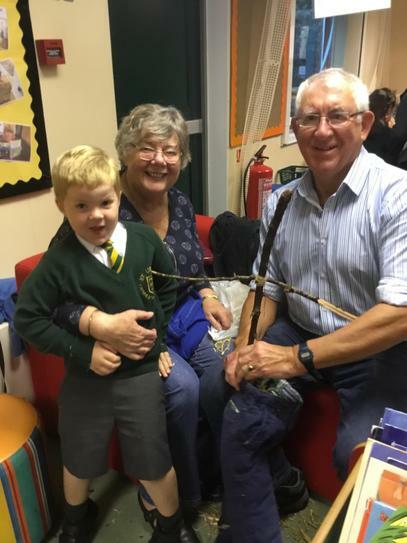 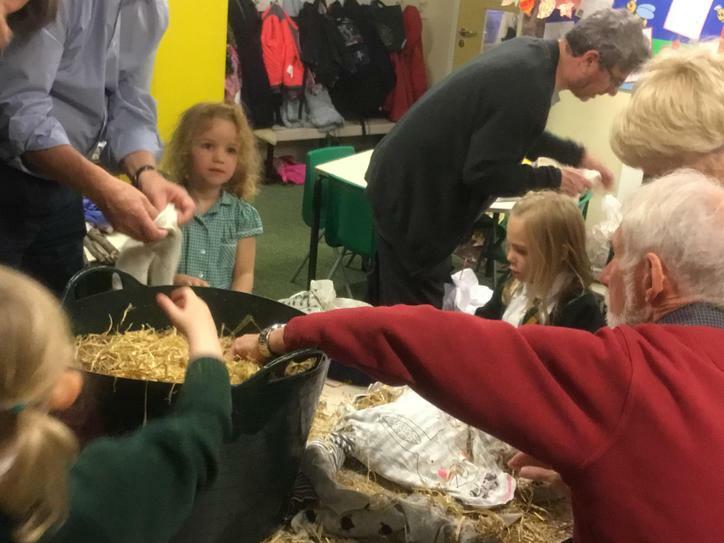 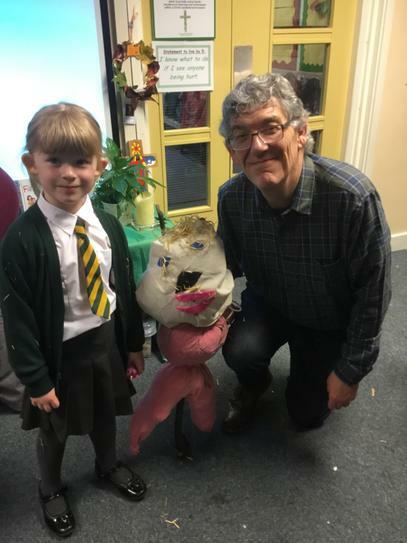 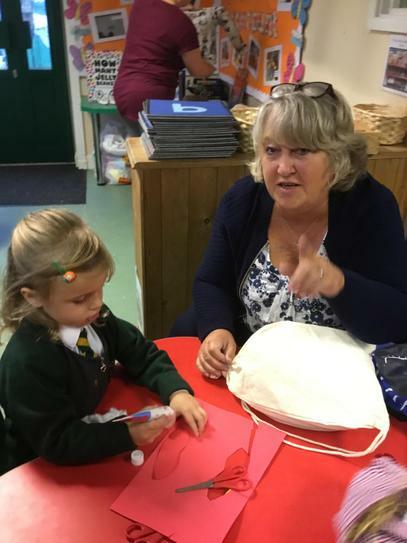 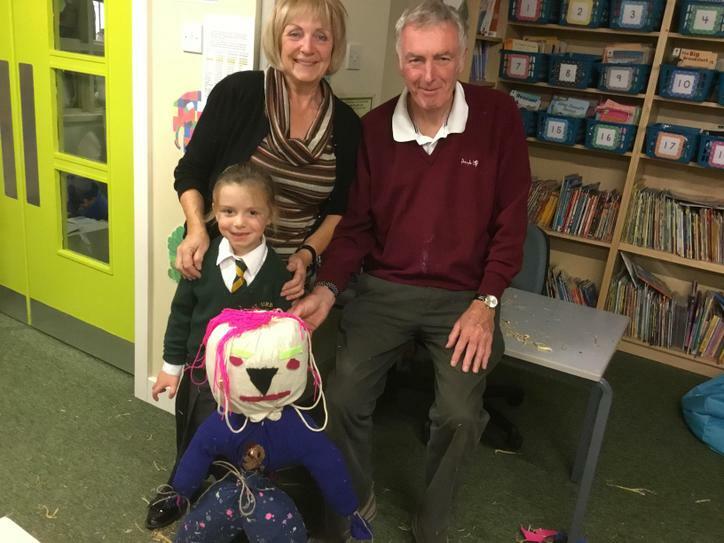 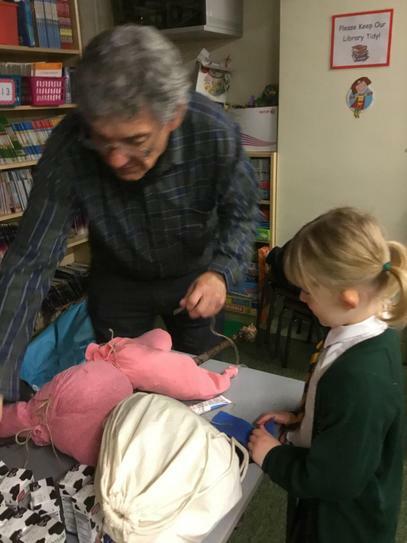 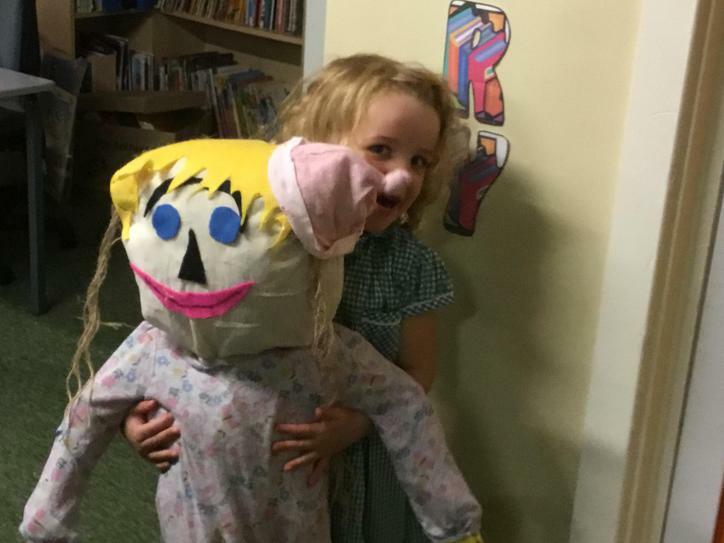 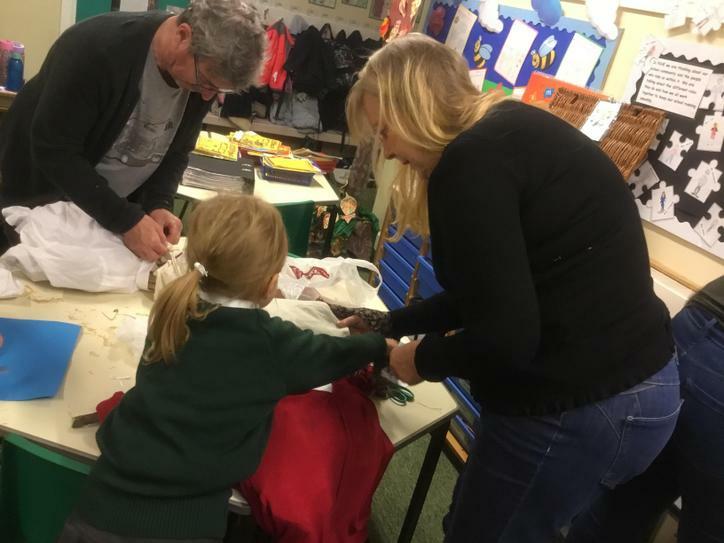 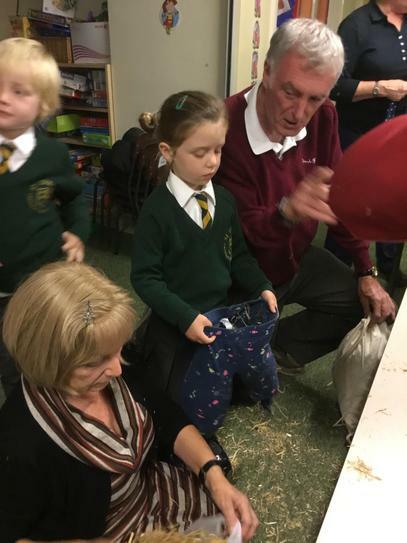 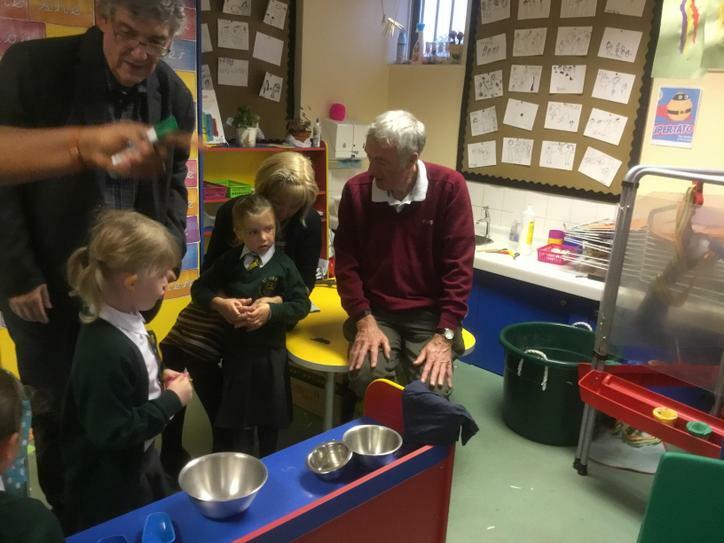 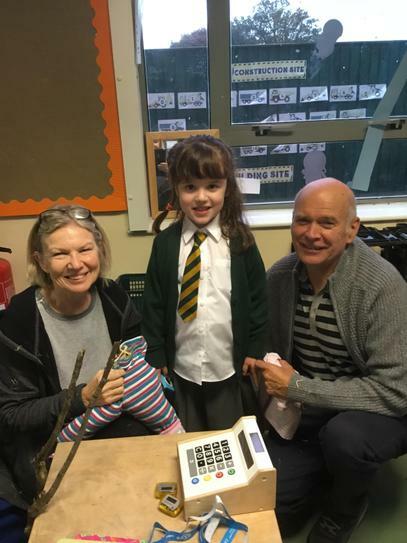 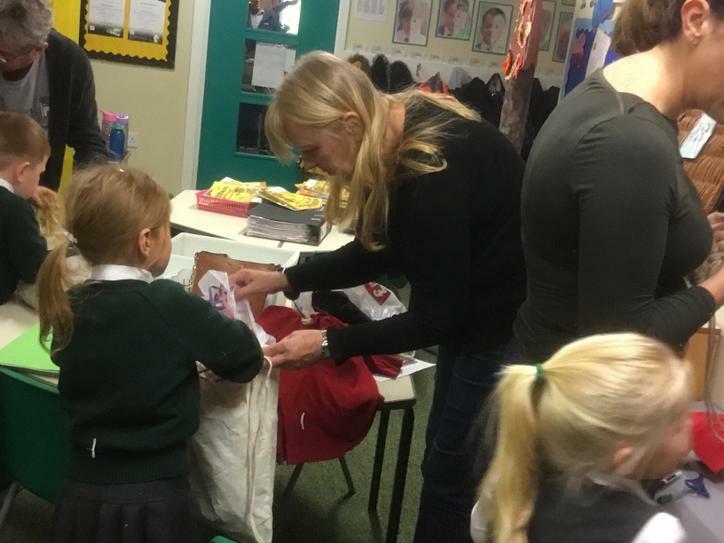 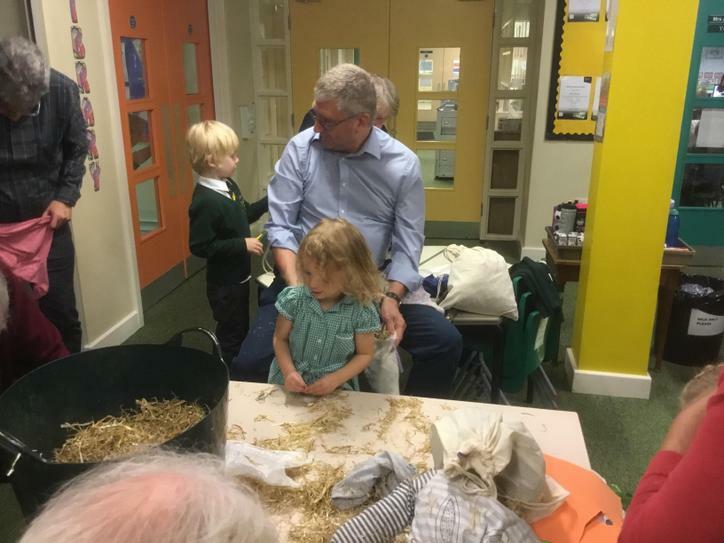 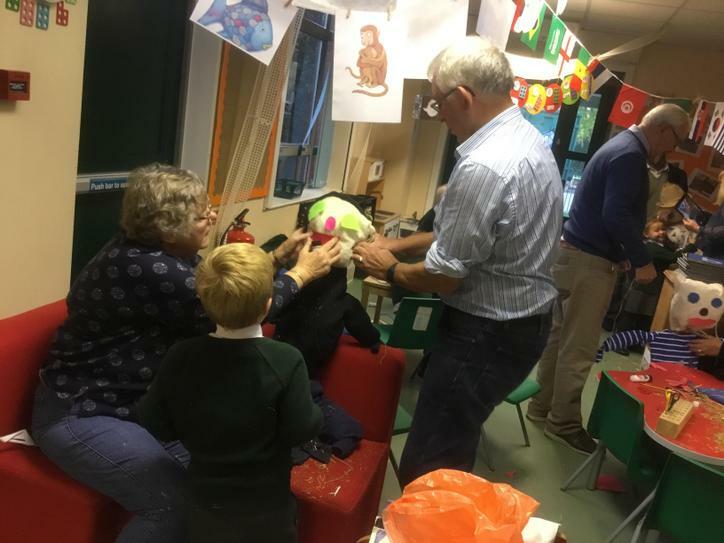 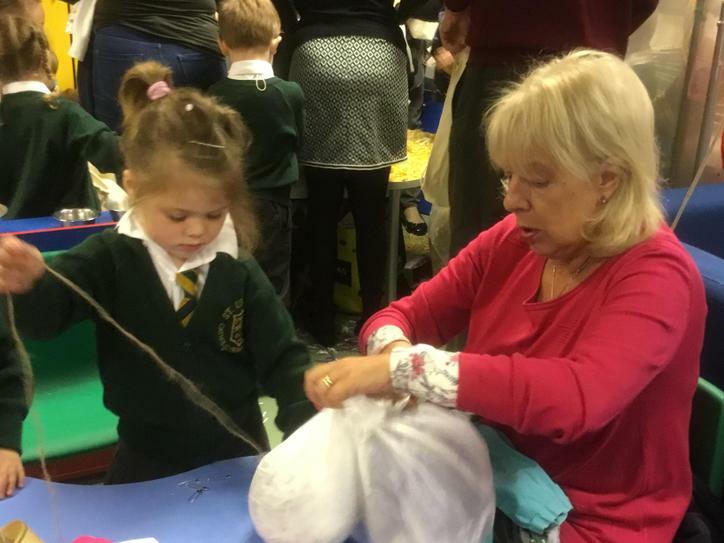 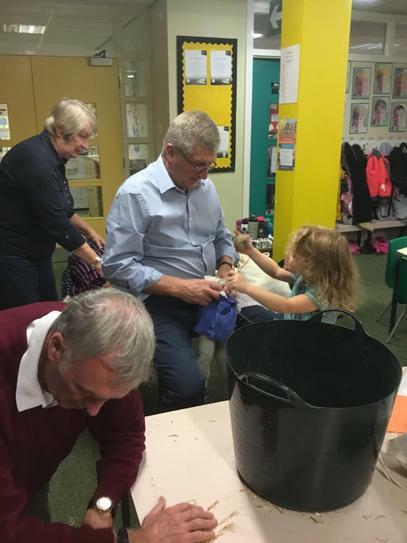 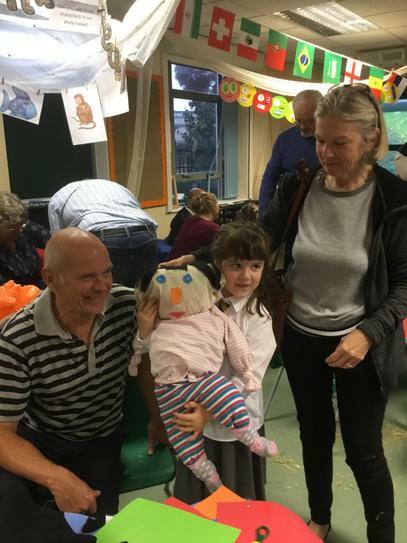 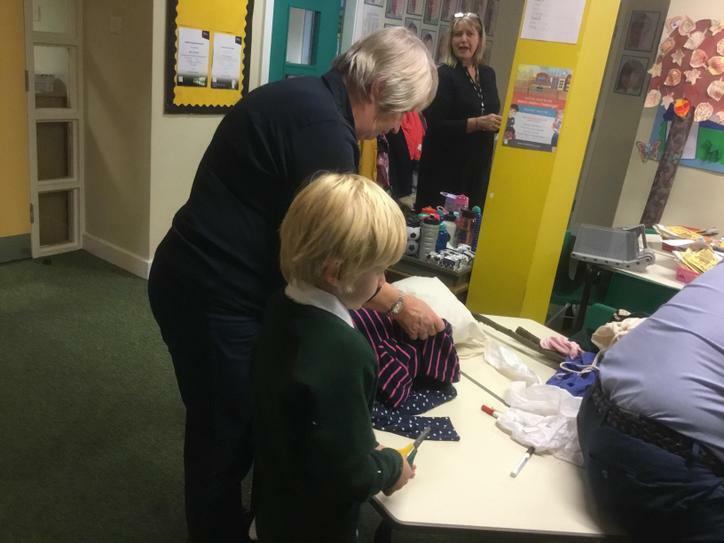 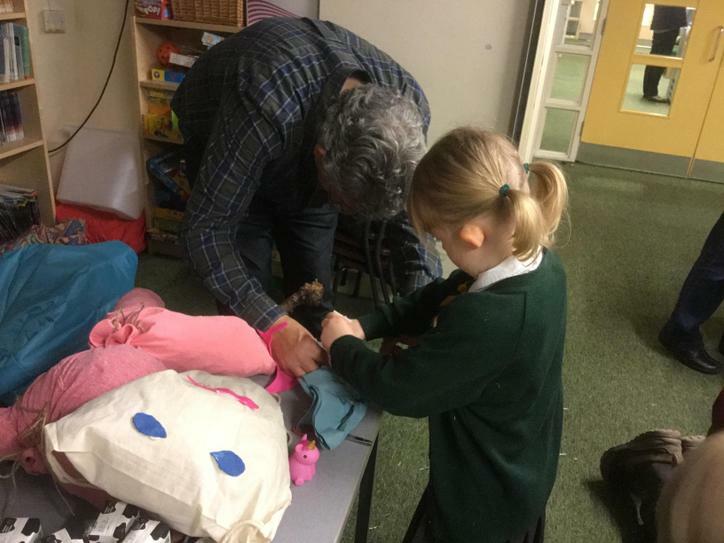 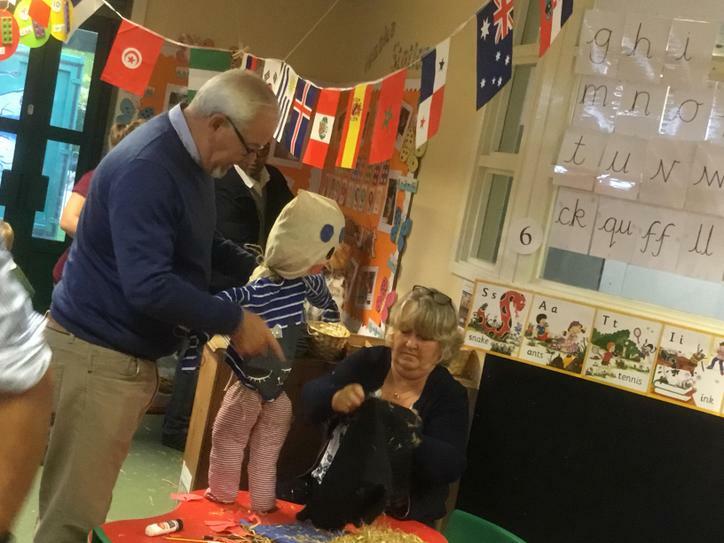 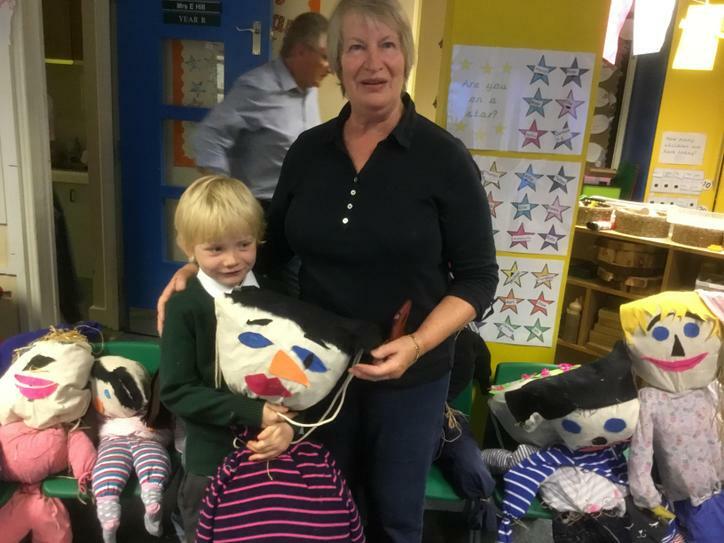 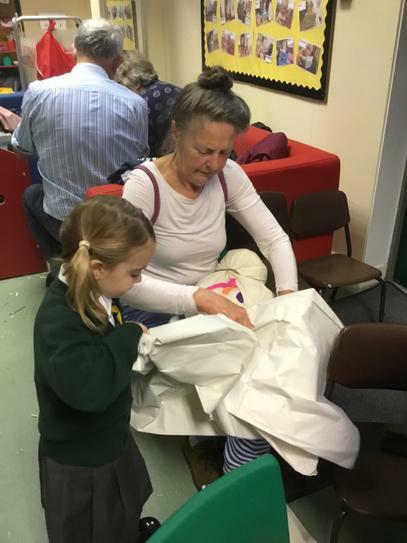 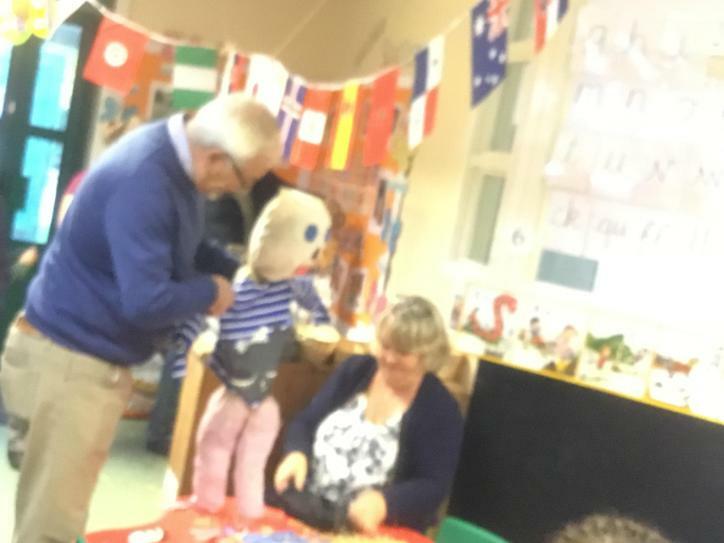 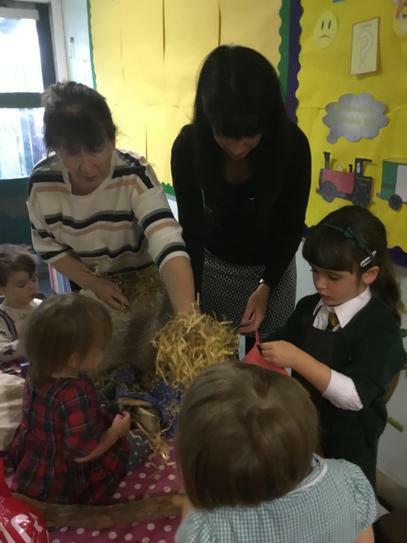 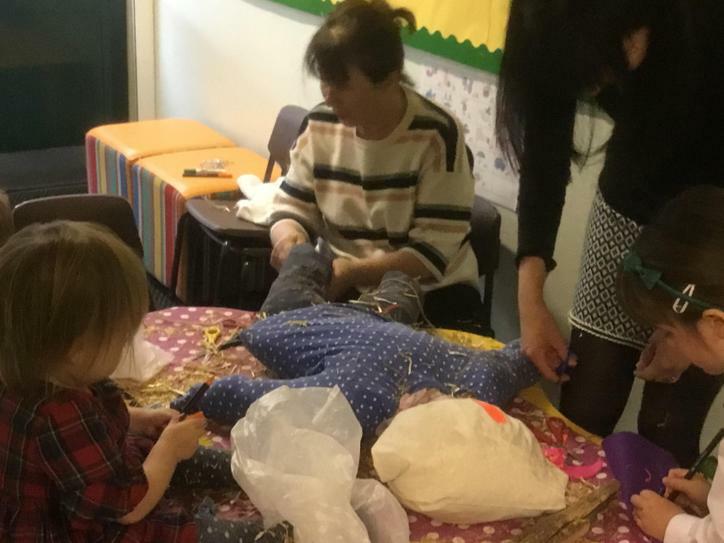 We had the most fantastic morning making scarecrows with our grandparents. 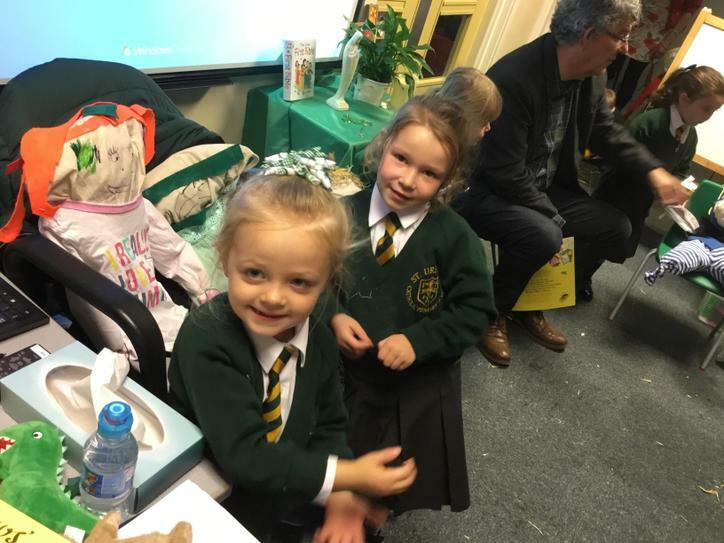 Thank you to you all for coming! 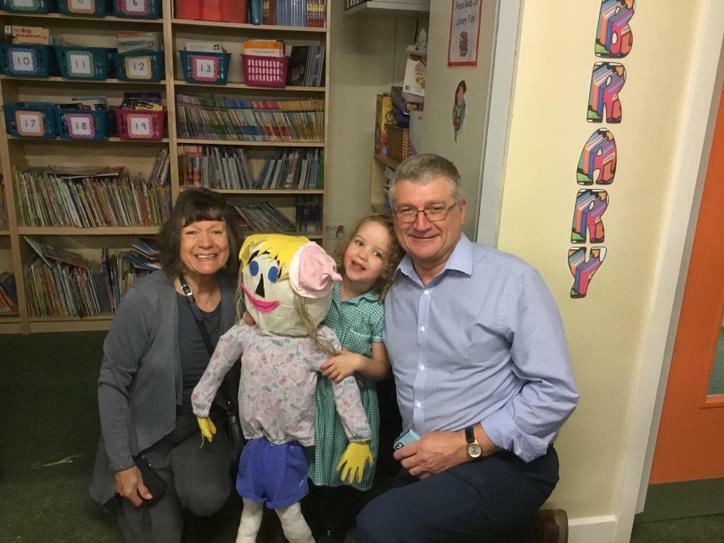 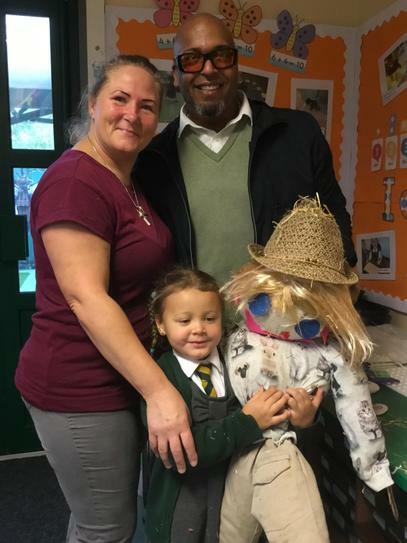 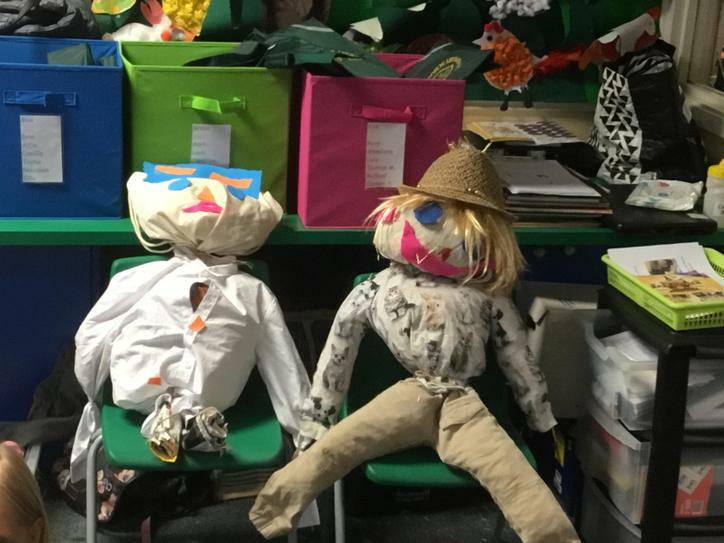 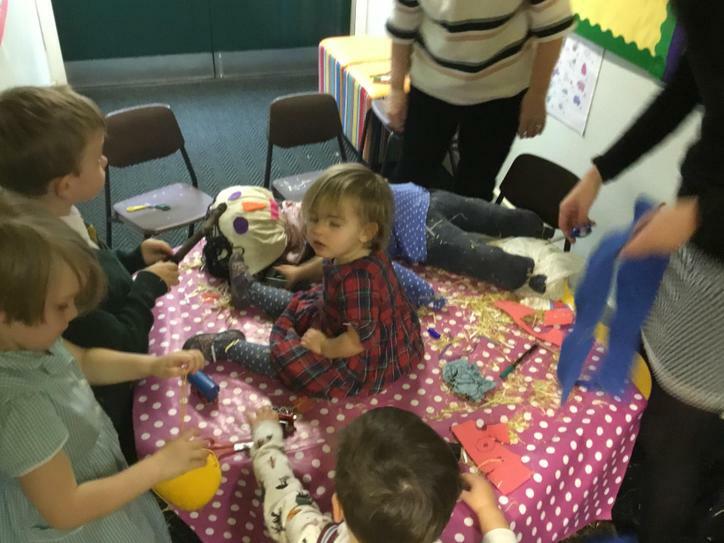 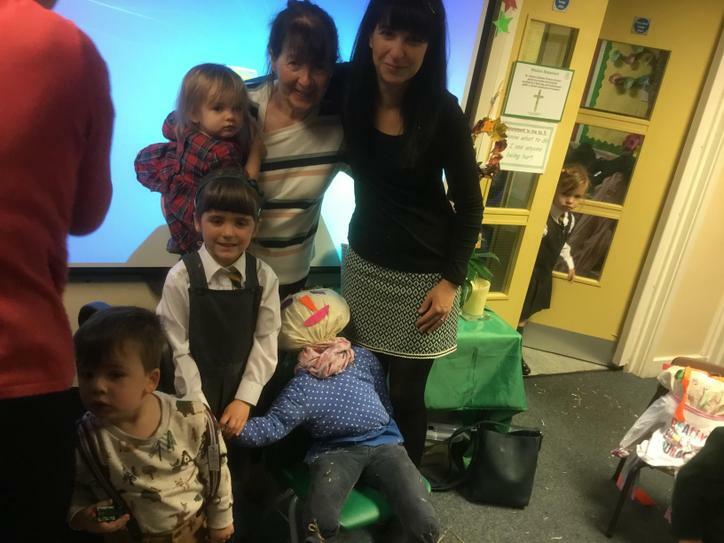 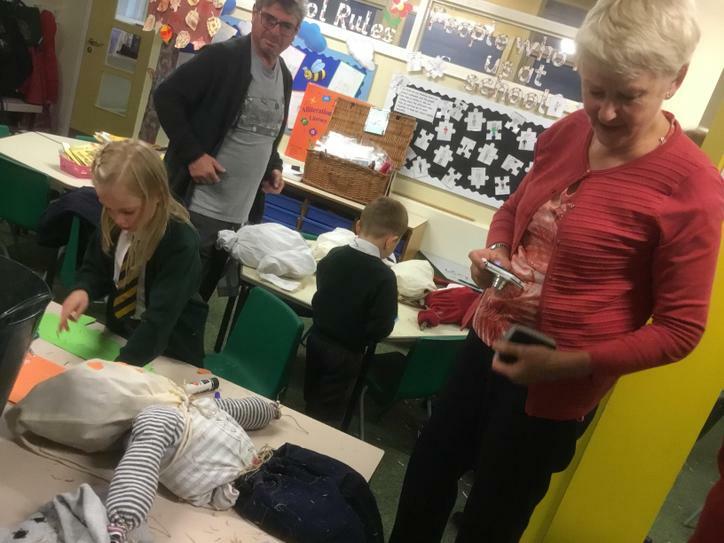 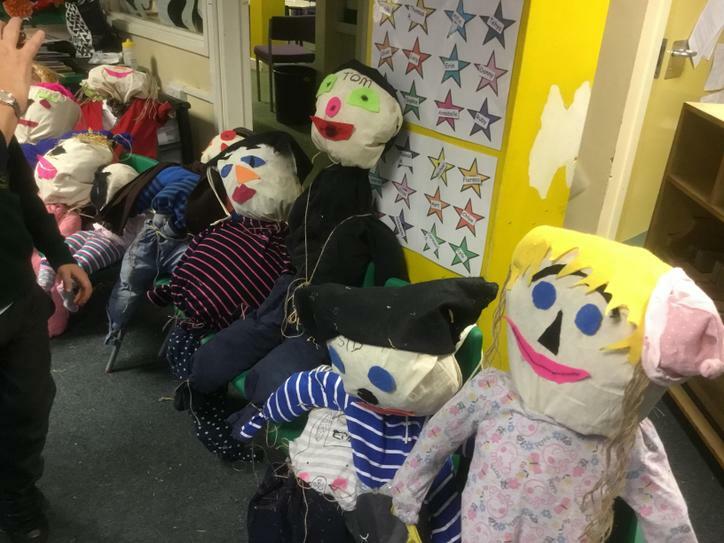 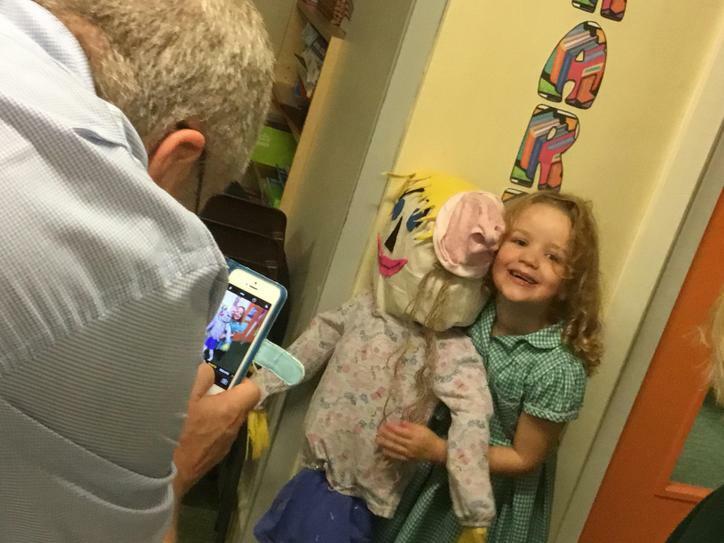 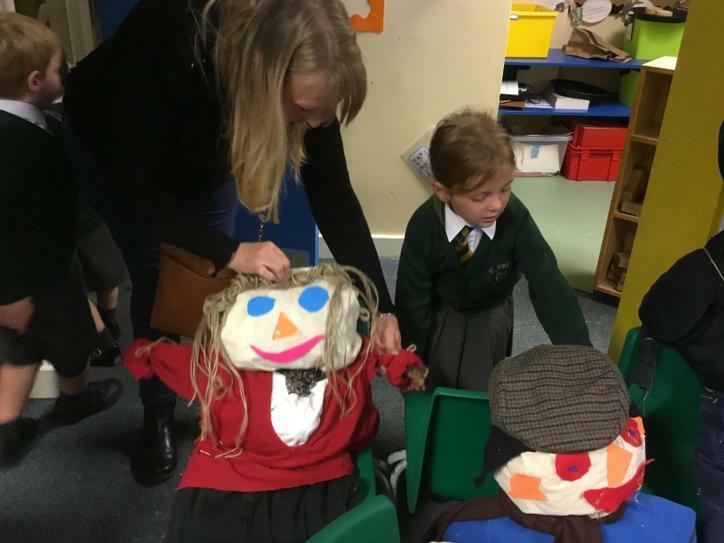 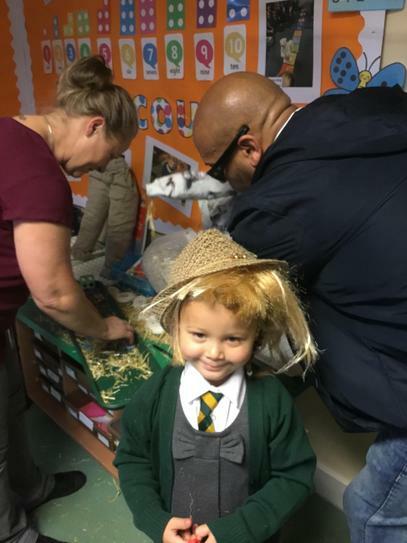 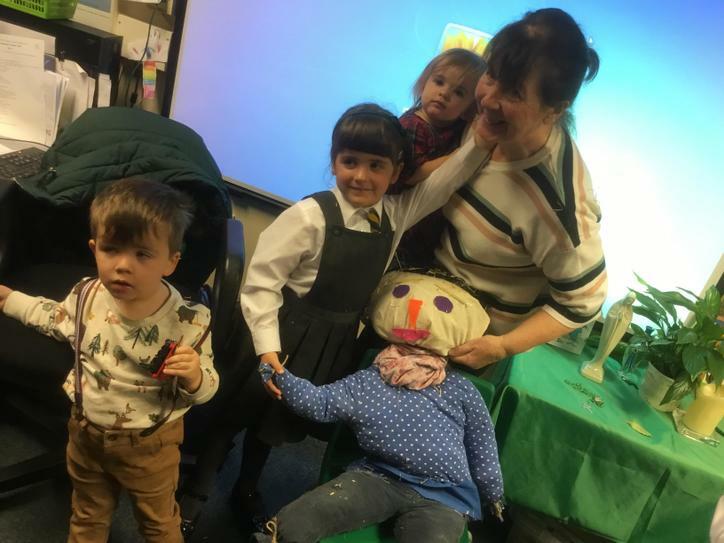 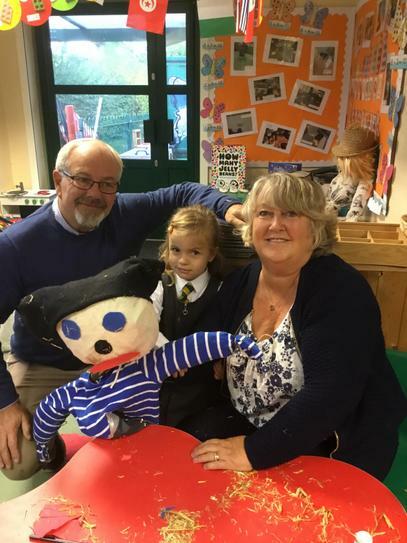 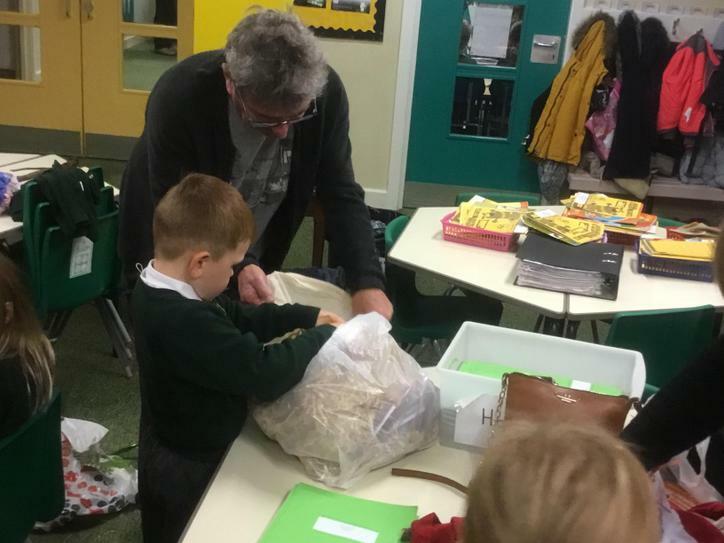 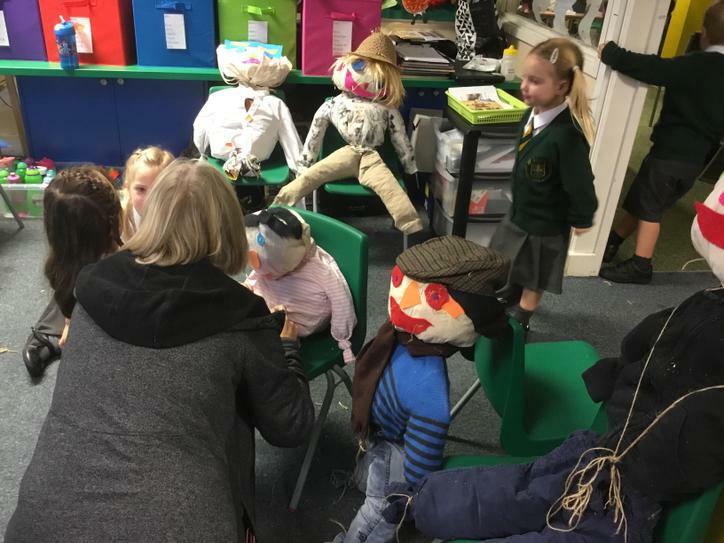 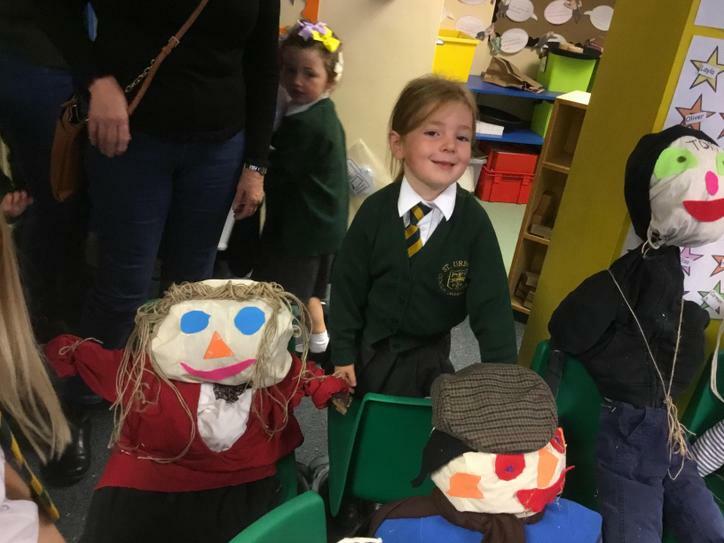 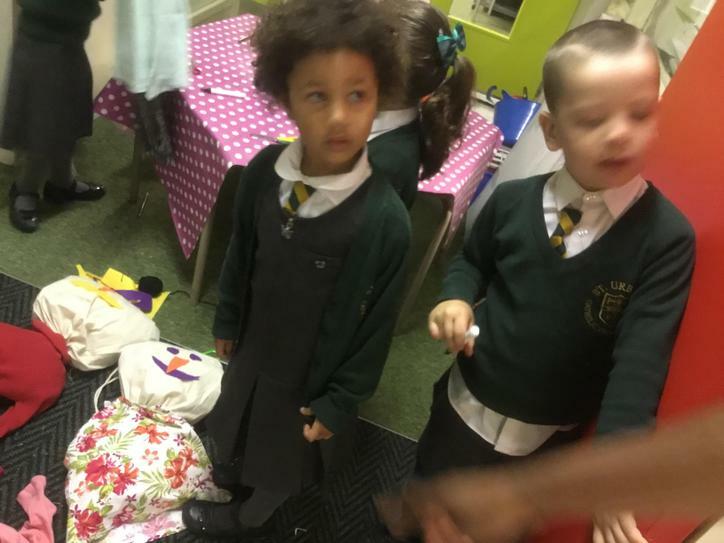 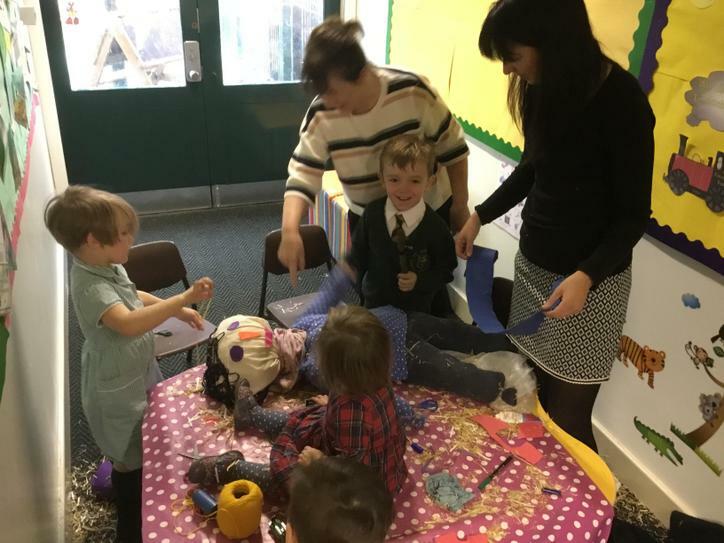 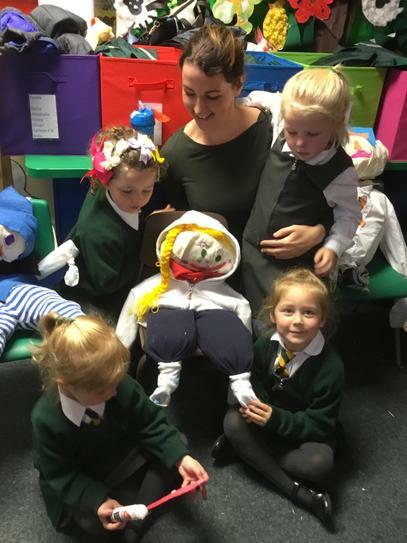 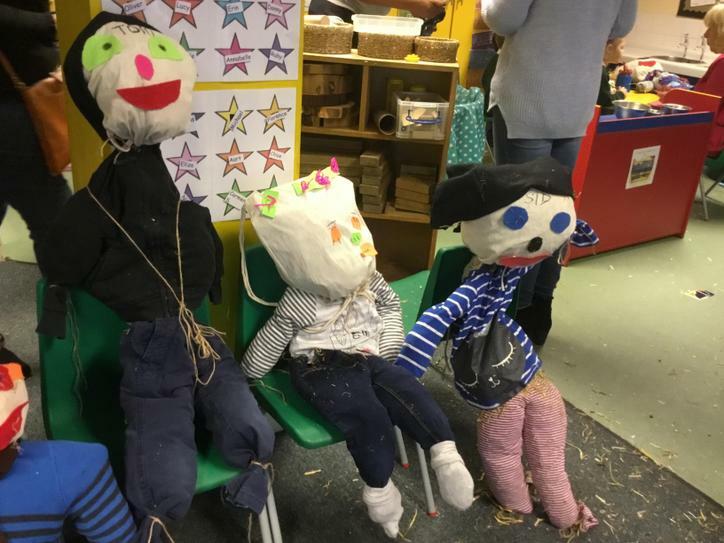 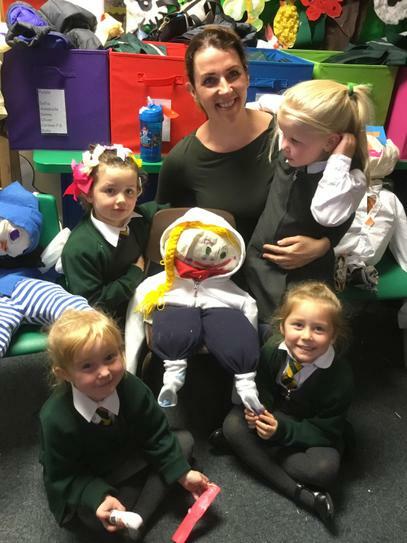 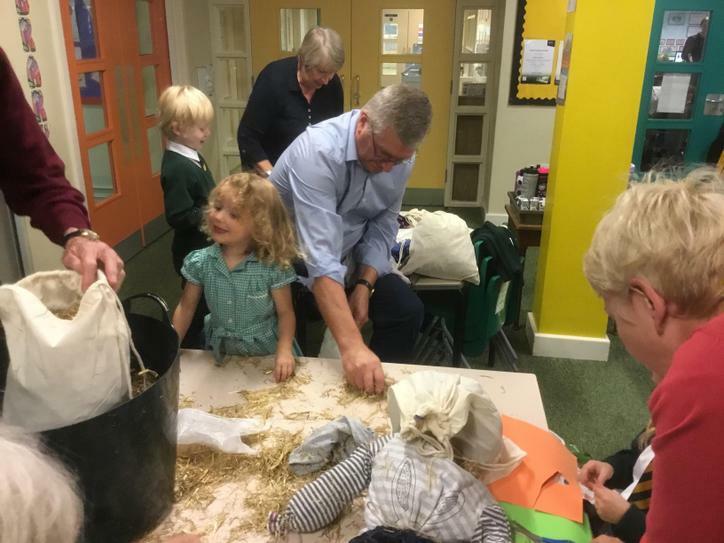 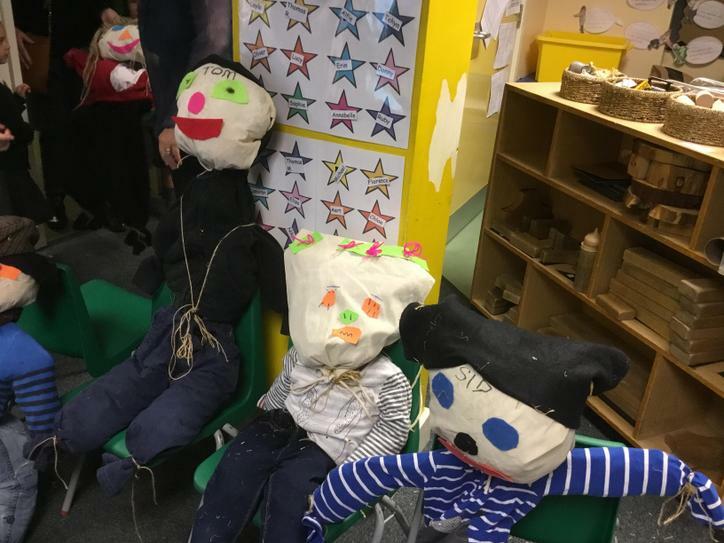 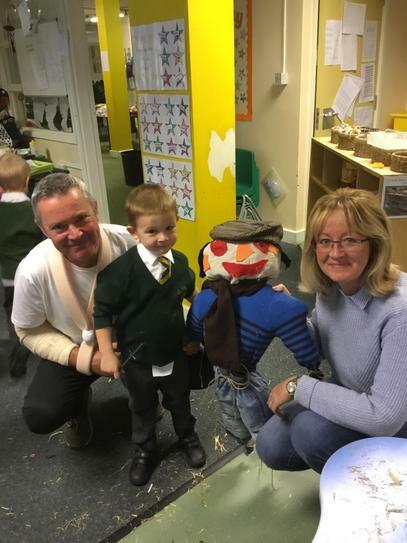 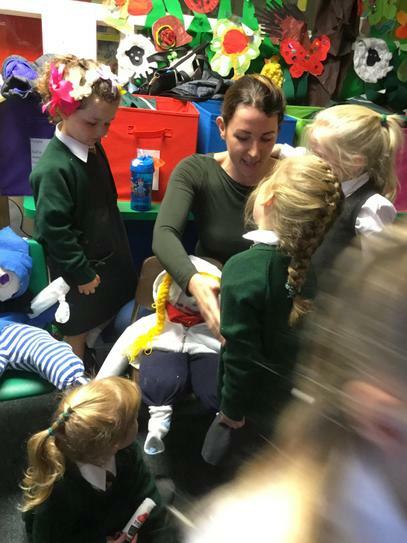 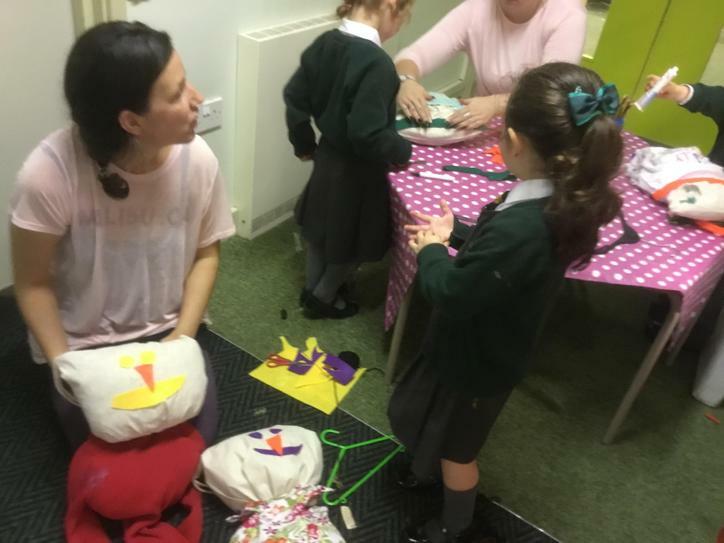 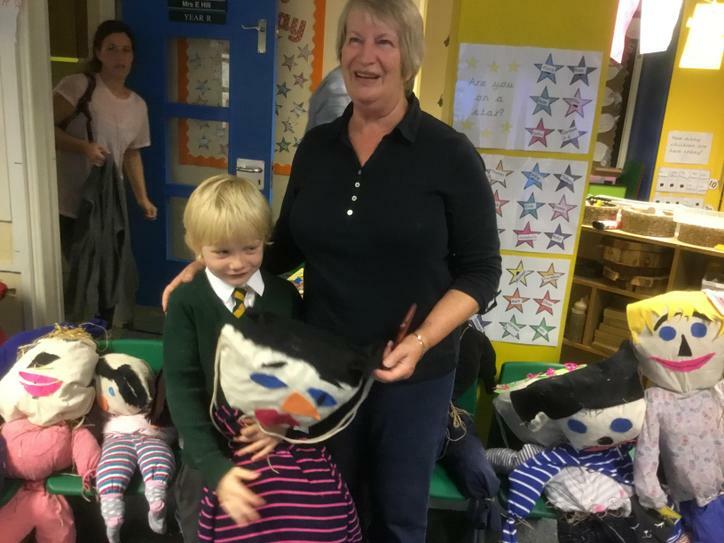 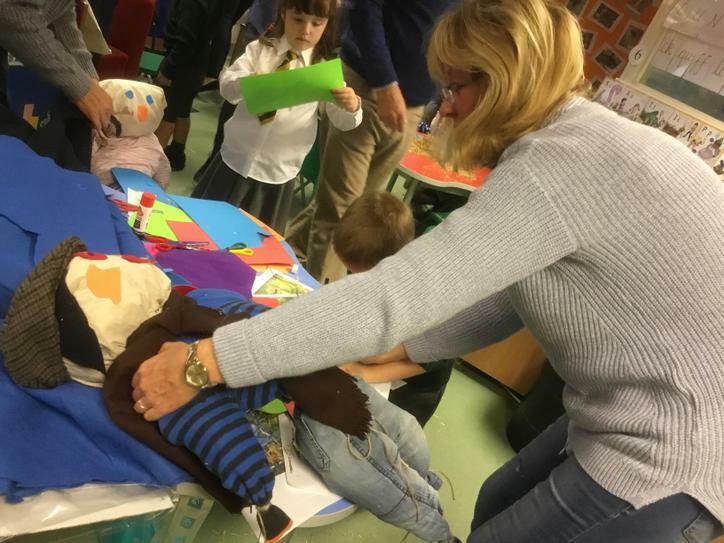 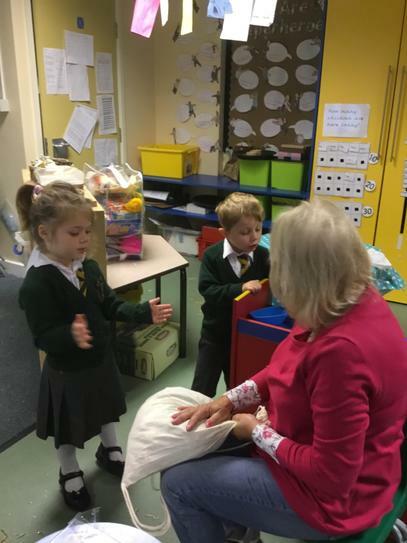 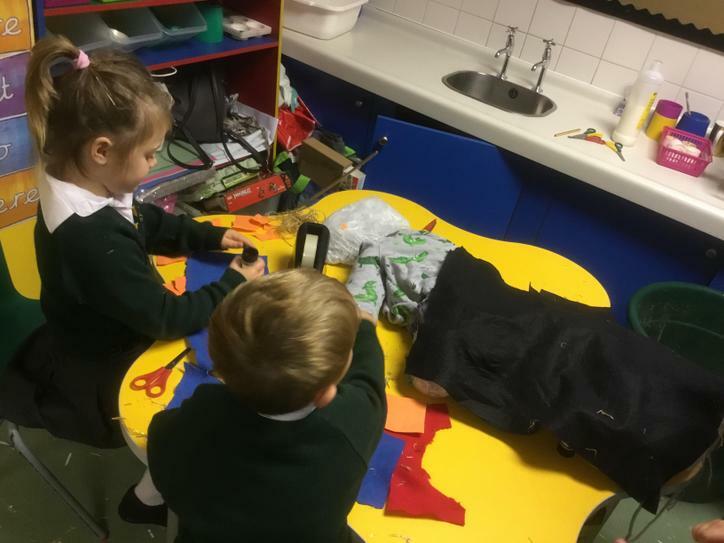 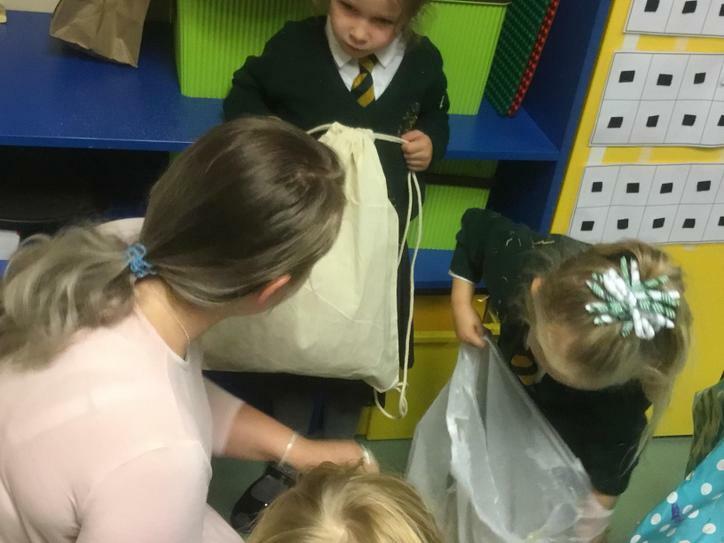 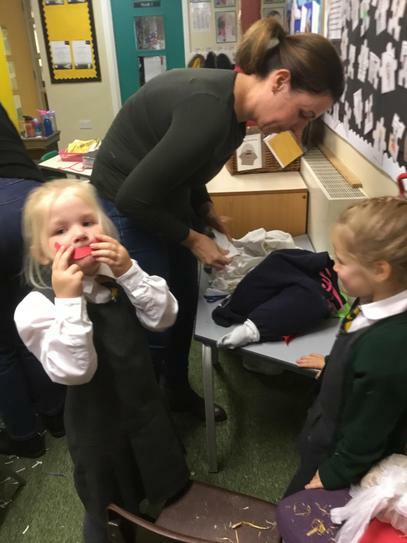 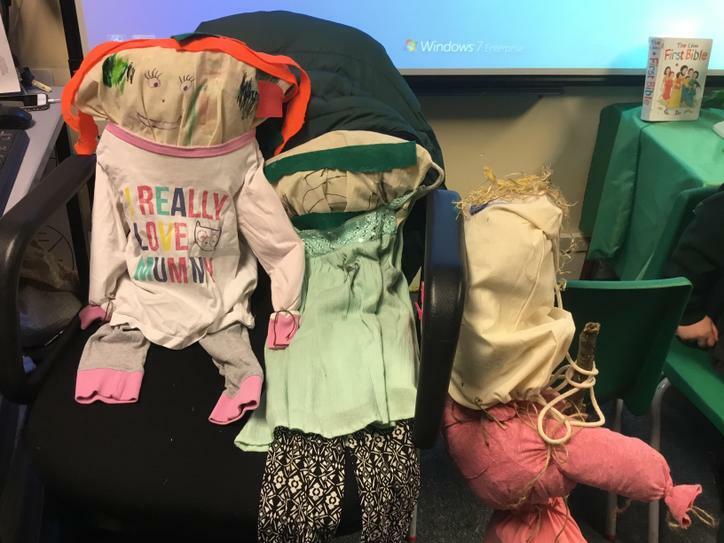 Your "scarecrow making skills" exceeded all our expectations and we now have 20 wonderful scarecrows in the classroom to join our 30 wonderful children!